You choose your outfit very carefully and apply flawless make-up. After spraying your favorite fragrance, you twirl happily in front of your mirror, pleased with the outcome. Suddenly, you notice dark skin on your elbows and knees......and feel concerned. This scenario can play havoc on your plans to wear your favorite short outfit that shows off your shapely legs or a sleeveless top that draws attention to your shapely arms. Dark skin around elbows and knees are a major concern. Caused by factors like exposure to sun, genetic factors, excessive dry skin and more, dark elbows and skin are a big no-no. There are many easy things that can be done to avoid the skin on our elbows and knees from turning too dark- like rubbing lemon or a soothing coconut oil massage. But sometimes, this is not enough. Fashion Tourist lists some easy remedies for dark elbows and knees that really work. The properties of yogurt as a moisturizer are well known. When applied externally, yogurt also helps lighten the skin tone. Make a pack with enough yogurt and few crushed almonds and apply all over your elbow and knee area. Let it dry and remove with circular motions to rinse off in the shower. Do it twice a week for optimum results. 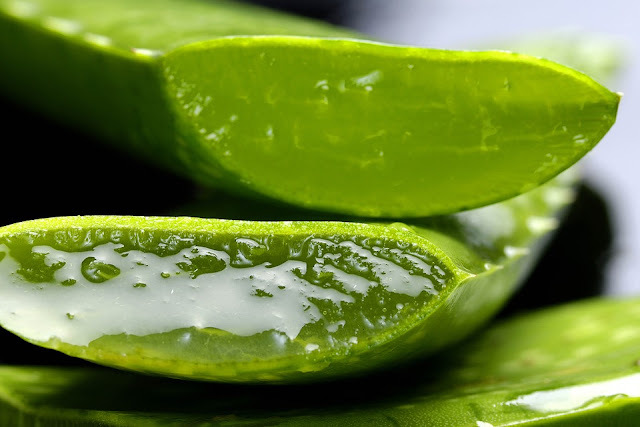 Aloe vera is a wonder beauty ingredient that soothes irritated and dry skin and helps clear acne and blemishes. Honey is a natural moisturizer and the combined goodness of these two ingredients work very well on the dark skin of elbows and knees. Extract gel from an aloe vera leaf and mix with enough honey to make a paste. Apply the pack on your elbow and knee area and let dry. Rinse off and apply some rosewater for some extra TLC. Grandma always stressed on the beauty benefits of applying gram flour paste. Gram flour helps exfoliate the skin and removes dead skin cells. The lactic acid present in milk helps hydrate the skin and relieve sun burn. Turmeric has anti septic and anti bacterial properties and helps lighten skin tone on application. Make a thick paste with all three ingredients and apply all over on your elbows and knees. Let it dry and than rinse off in shower with gentle circular motions. Follow with coconut oil application. Coconut oil is a well known moisturizer and skin softener that helps heal even extremely dry skin. Vitamin E on the other hand has anti-oxidant properties that help fight free radical damage and helps in growth of new skin cells. 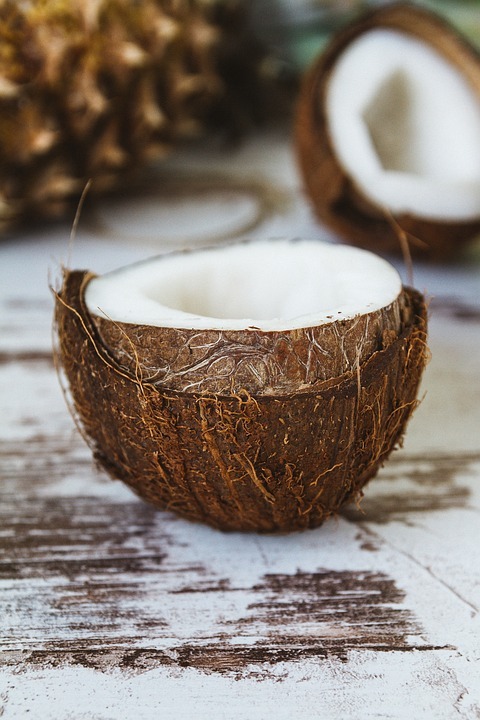 Break open a Vitamin E capsule and mix some organic coconut oil. Gently massage the elbow and knee area and keep it overnight. Do it at least 2-3 times a week for optimal results. Try on a small area first to test for any allergies. Mint has anti septic and cooling properties and lemon on the other hand is a versatile ingredient. 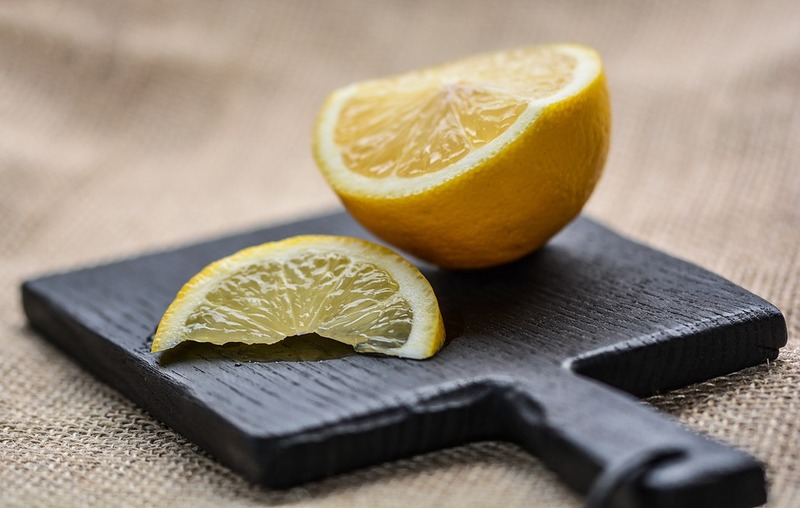 We have covered the many beauty benefits of lemon in previous post. Lemon has anti bacterial properties and helps lighten skin tone on application. Crush a few mint leaves and add some fresh lemon juice to make a paste. Mix well and apply to elbow and knee area.Wash off with lukewarm water after 15-20 minutes and pat dry. Apply a soothing moisturizer post treatment.